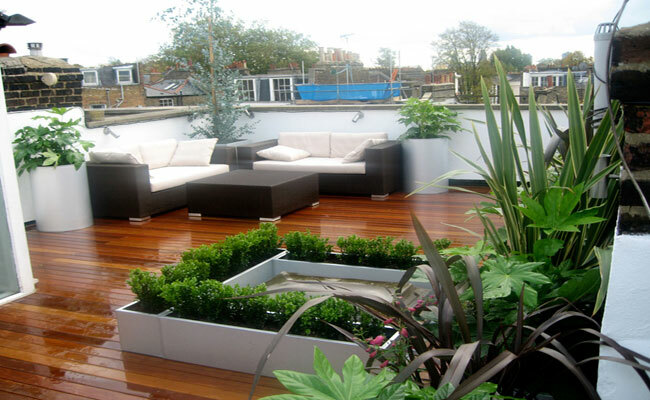 We provide quality decking as a standard, but can easily source more specifically selected woods if required. Some customers choose the simple soft woods like Pine and Oak; others, (budget permitting,) will go for the more exotic woods of Red Cedar, Balau, Iroko, and Ipe. Whichever wood you choose, you will love its’ finish and the way it enhances and compliments your surroundings. You’ll especially love the feeling on your feet. Our decks are also very solid in construction, pretty much maintainance free, and soooh practical! 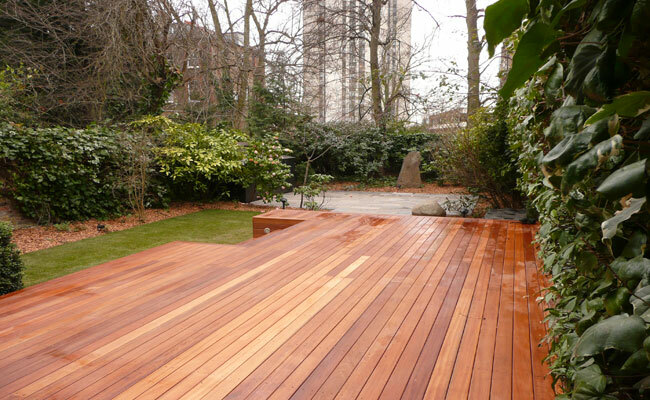 We endeavour to create timber decks that blend beautifully with your home and the garden. Take a look through our portfolio at the designs and materials and then call us to see what is possible for you’re project. We have very few dreams we can’t make a solid, lasting reality.